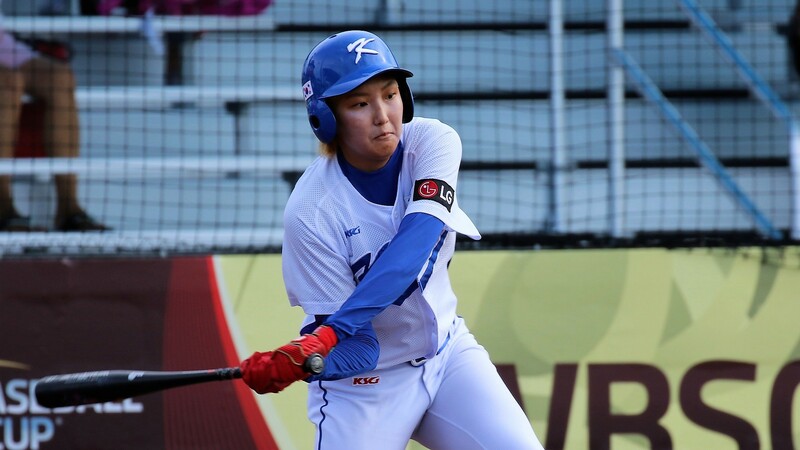 Cuba came from behind to score four in the top of the seventh and beat, 7-4, Korea in the first game of the consolation round of the Women’s Baseball World Cup. 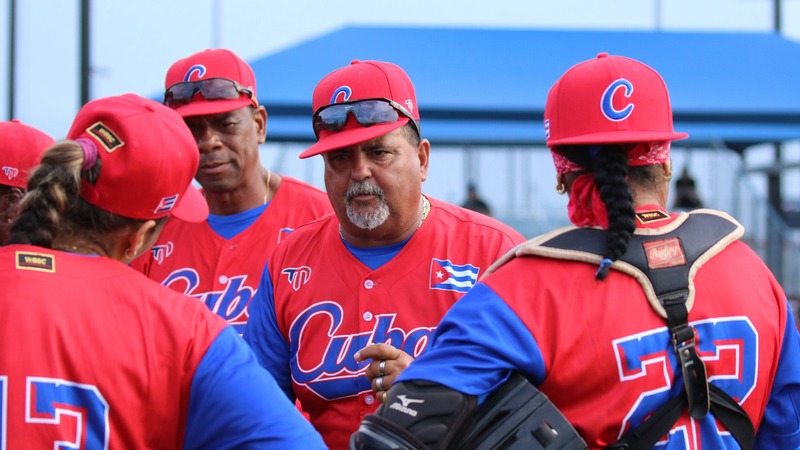 Cuba showed they can master the running game and play the short ball and thrived on a defensive error by Korea. 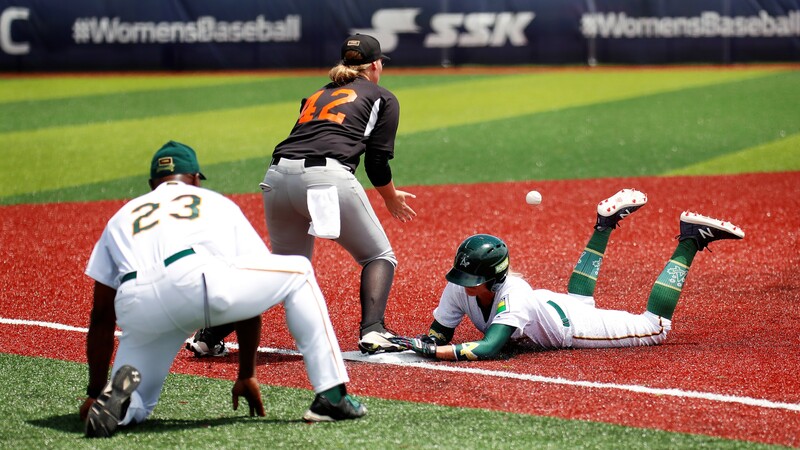 Australia outscored, 18-0, and outhit, 15-2, The Netherlands to improve the record in the consolation round to 3-0. 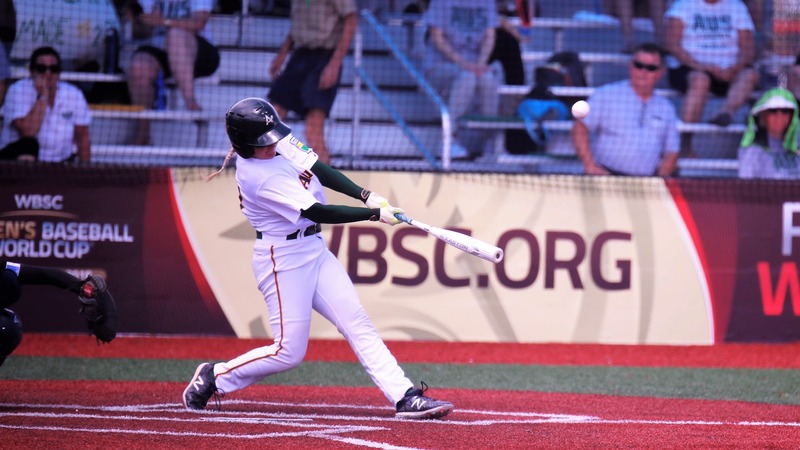 The Aussie wasted no time in getting to Dutch starter Anouk Vergunst and scored three in the first at bat. Despite using four more pitchers, The Netherlands couldn’t make it beyond the fifth. Chelsea Forkin 4 for 4, with 3 doubles and 6 RBIs. 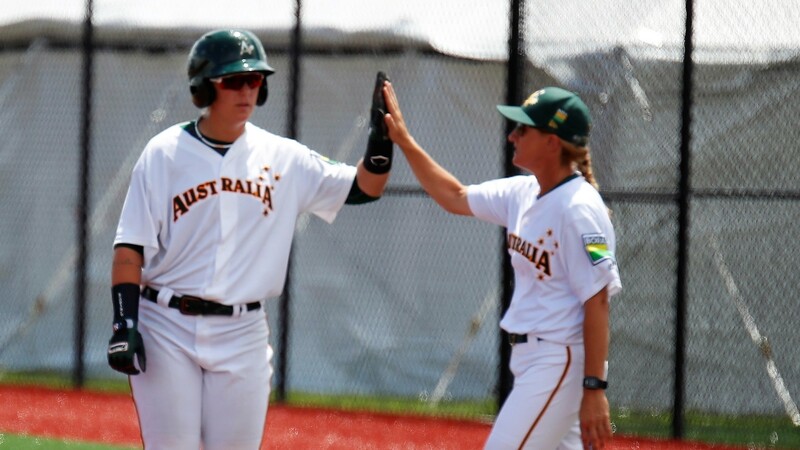 Kalya Borgomastro and Morgan Doty shared duties on the mound for Australia. 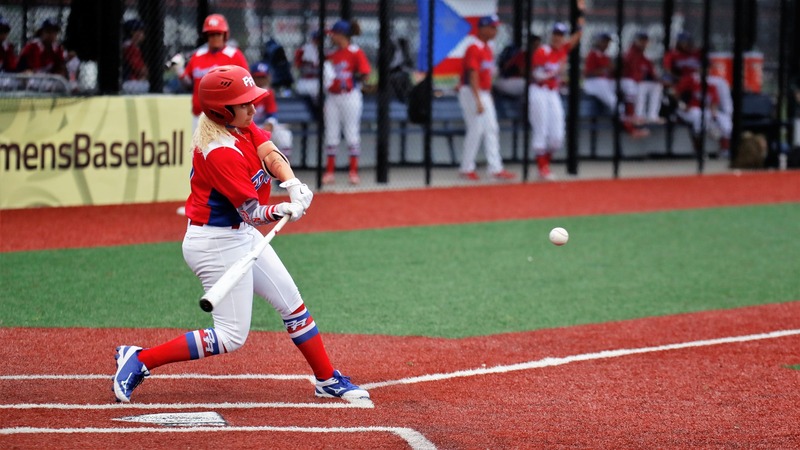 Puerto Rico beat, 12-6, Hong Kong and keeps a clean record in the consolation round. 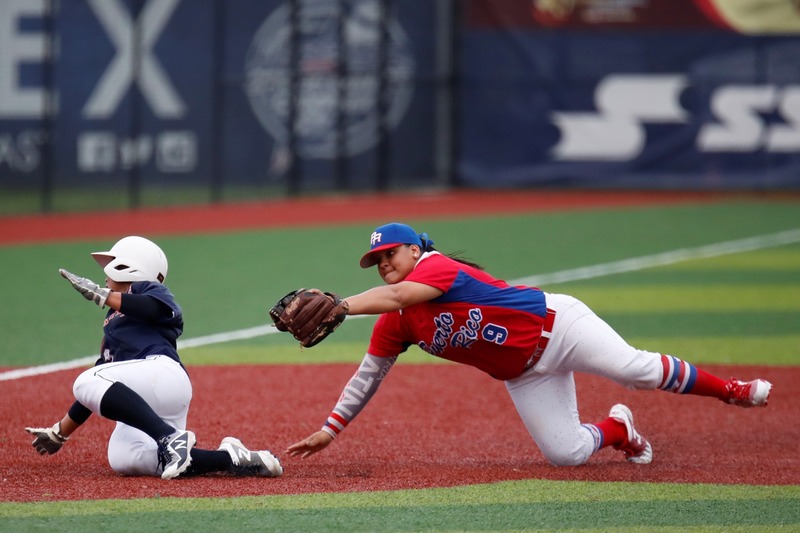 Hong Kong took an early lead, thriving on a defensive error with a double by Mui Wing Ki in the first against Noelia Velazquez. 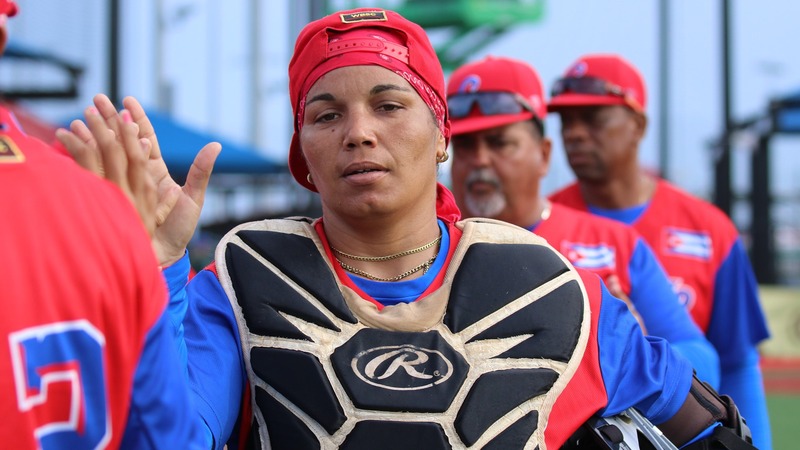 Puerto Rico scored ten runs between the second and third at bat and never needed to look back. 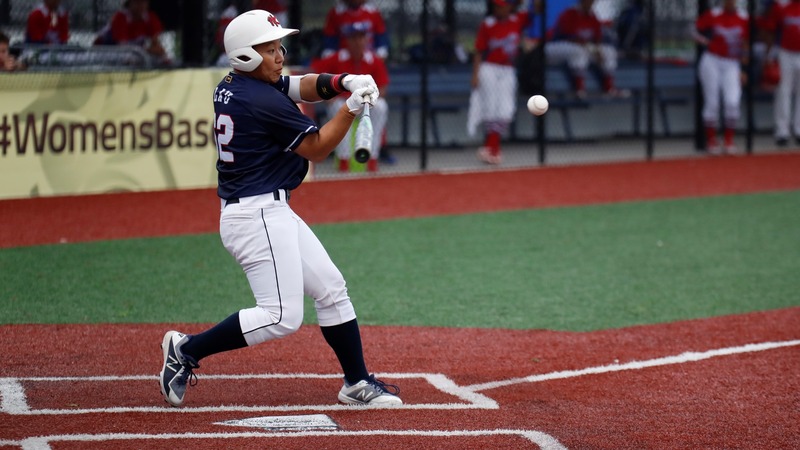 The Boricuas combined 12 hits, whith lead off Adriz Paradizo going 2 for 4 with 3 RBIs. They got some relevant help to score from five defensive errors. 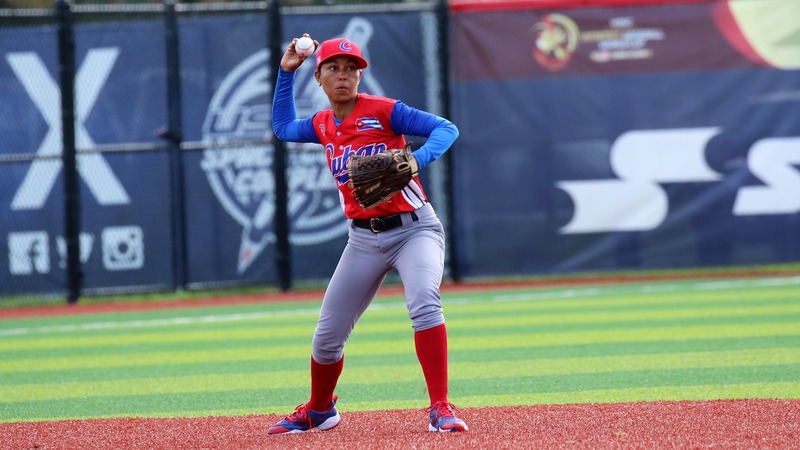 Only five of the 12 runs that Puerto Rico scored were earned on Hong Kong pitchers Au Ho Ying and Lam Yee Wan.